Home Life Janelle Brown: Is She Leaving Sister Wives or Not? 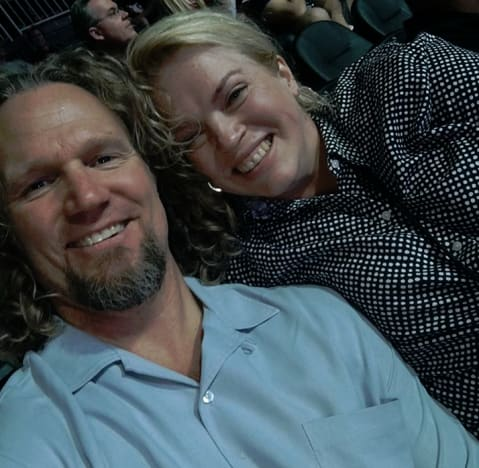 Janelle Brown: Is She Leaving Sister Wives or Not? Janelle Brown would like your attention, please. 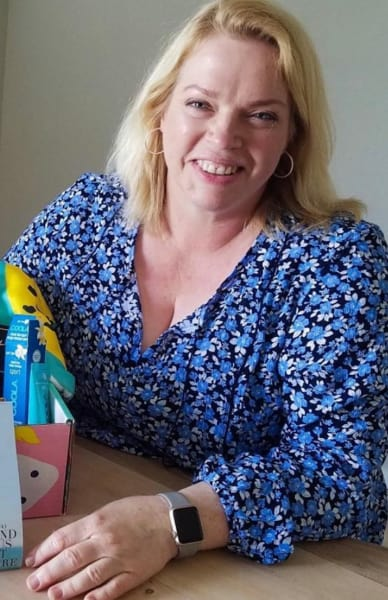 The veteran Sister Wives cast member has apparently been reading the Internet and browsing through various celebrity gossip websites. She knows what folks out there are saying about her and her marital/professional status. And the TLC personality is now here to put a stop to the rumors once and for all. Is she leaving Kody Brown and, in turn, is she therefore leaving Sister Wives? 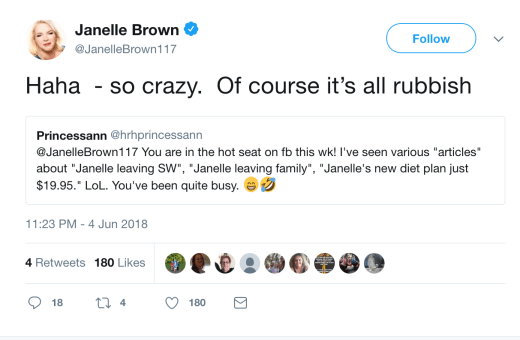 Janelle attemped to address this chatter in May when she shared a selfie of her and her husband out on a date. Wasn’t that sufficient evidence to prove she and Kody were still madly in love? Especially when she wrote the following as a caption? Yes, critics, she just referred to Kody as her love. But the Internt is gonna Internet and speculation has continued to run wild in regard to Janelle’s marriage, along with her role on one of TV’s most controversial reality programs. So there we have it, we guess? Janelle is committed to Kody and will remain a strong presence on Sister Wives going forward. Can the same be said of her other co-stars, however? 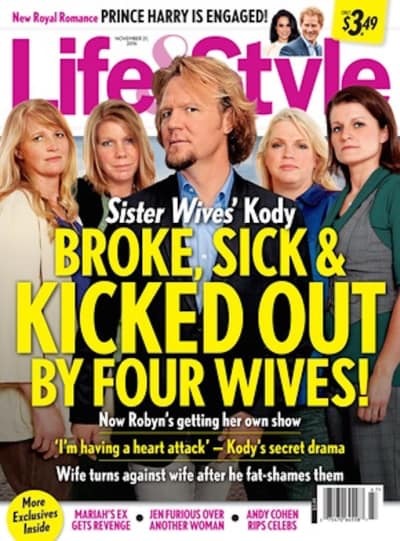 Tabloid cover stories for years now have ran anonymous quotes that claimed one Sister Wife or another was finally sick of her unusual arrangement with Kody. It wouldn’t be hard to blame them if this were the case, considering they’re sharing a man with mulitple women. Most prominent among those rumored to be departing the series is Meri Brown. She was caught in a catfishing scandal in 2016 during which she thought she had found herself a new man… only it turned out to be a woman. Then, just a few weeks ago, we reported that she has once again found herself a new man… only this time it turned out to actually be a man. Still, as far as we know, Meri is still a key part of the series.